﻿ Scofield: An Icon in Mid-Century Modern Lighting Design! Scofield: An Icon in Mid-Century Modern Lighting Design! To start the week right you need to take into account this incredible lighting design that will make any home decor shine. Scofield. An iconic name in an iconic mid-century modern lighting design. Get to know how you can achieve an iconic and ultraviolet look with this incredible mid-century look. Find out how you can be the one and only with this iconic design! 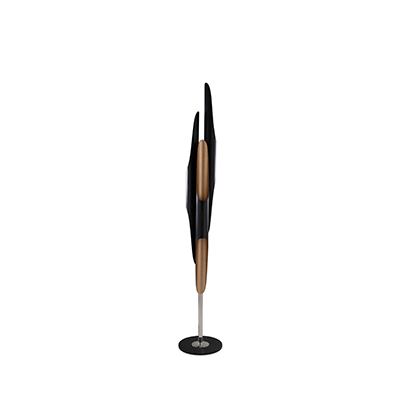 The Scofield floor lamp was designed to be the one in the spotlight. This unusual floor lamp designed by DelightFULL was mastered to be the iconic floor light that enlightens your home interior decor. With customizable options, the lighting brand lets you have the unique lighting design of your own tastes. 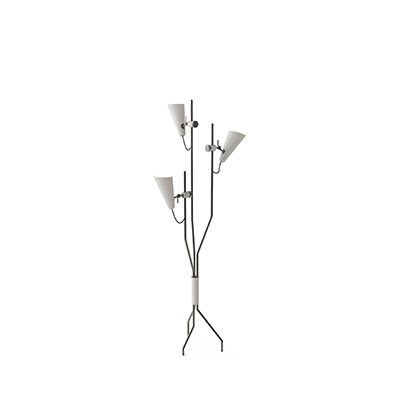 With five chrome lights, this modern floor lamp design is supported by a white brass base. Each distinctive light rotates separately creating the right mood whenever you want and need! 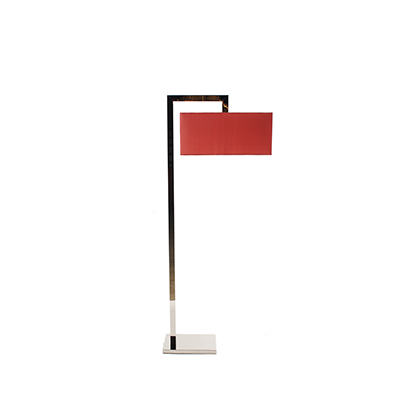 Allowing different light focuses, this floor lamp will dazzle any room it settles in. With aluminium lamp shades, this modern floor lamp can make any home interior project be the one you want to spend time in. Perfect for an industrial style design, this matte white and nickel plated finish can be customized in any colour! This sleek standing lamp can also be customizable with any RAL colour of your choosing, adding the personalized touch and welcoming atmosphere you deserve. With its body made of brass, shade in aluminium and interior shade in aluminium its guaranteed to bring you that feeling of innovation. 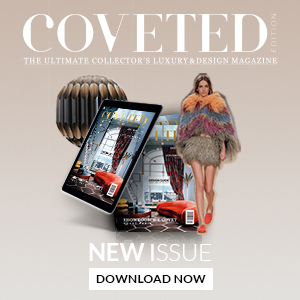 Why Scofield is the one perfect choice for your modern home decor: The imagination behind this icon in the lighting world can be the head-turner item of decor that your home was imploring you to have.